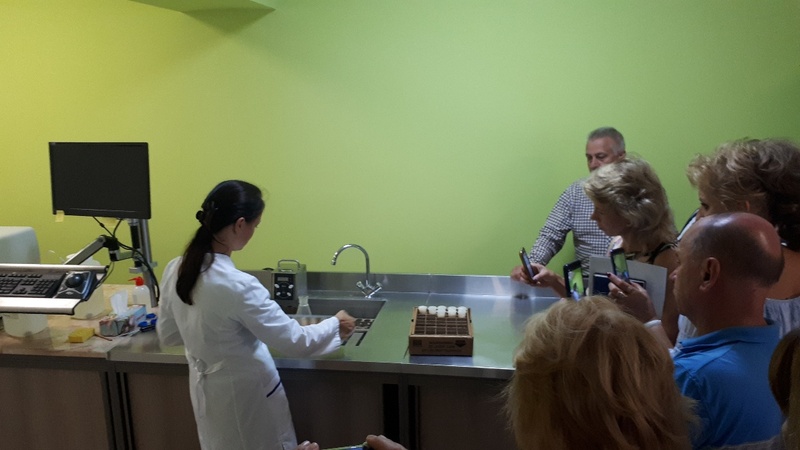 Representatives of amalgamated hromadas of the Vinnytsia Oblast visited the Lviv Oblast to study the experience of dairy agricultural cooperatives’ operation. 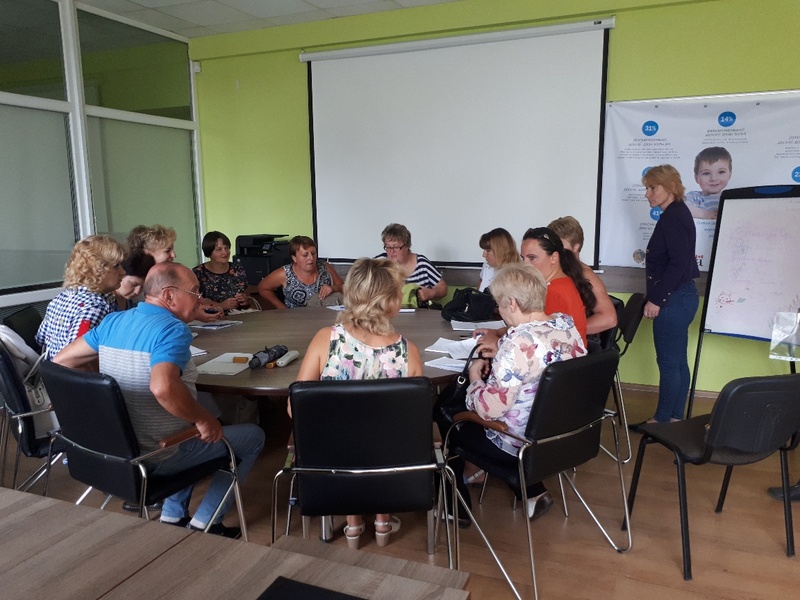 The study trip was organised by the Vinnytsia Local Government Development Centre, together with the U-LEAD with Europe Programme. 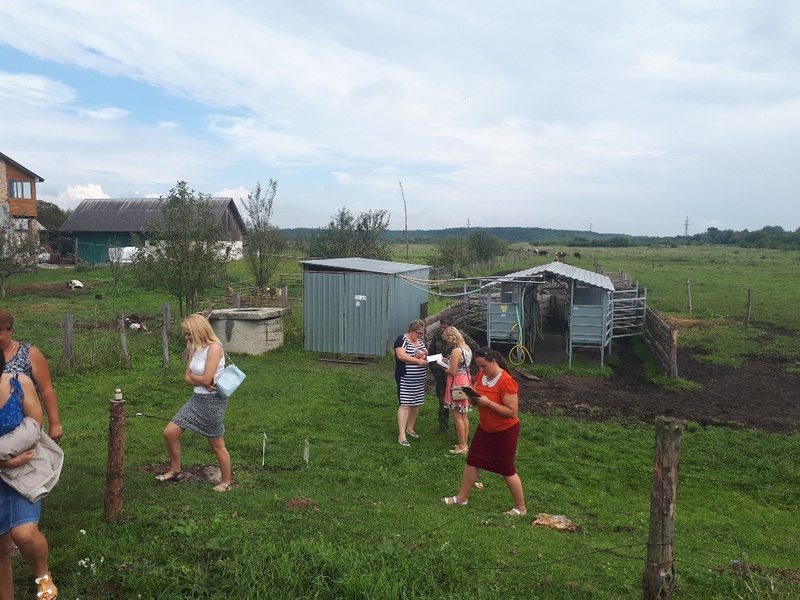 According to Yuriy Voitsitskyi, regional development adviser of the Vinnytsia LGDC, the owners of small farms with 5-10 cows should have started cooperation long time ago. 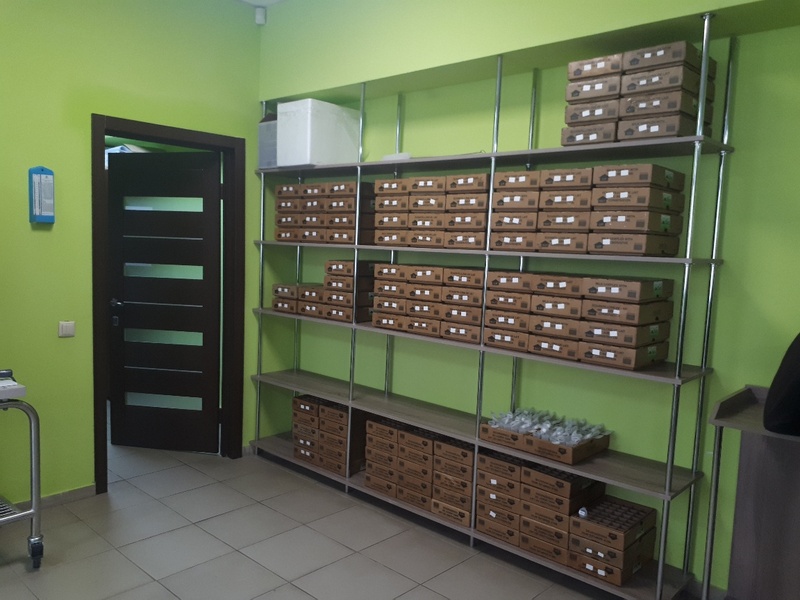 It is difficult to control the quality of milk, cool it, sell it at a competitive price, look for sales markets, involve state support for the purchase of specialised equipment on one’s own. 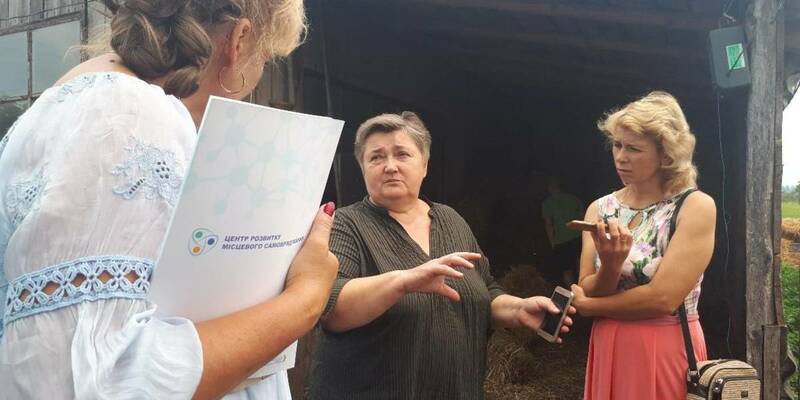 “There are 35 agricultural cooperatives in our region. 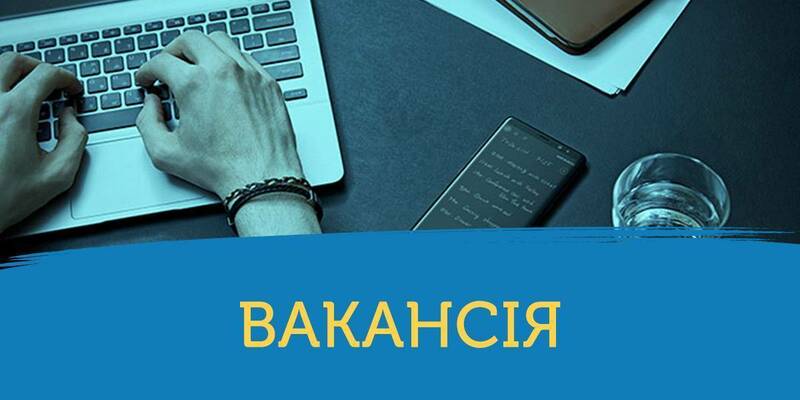 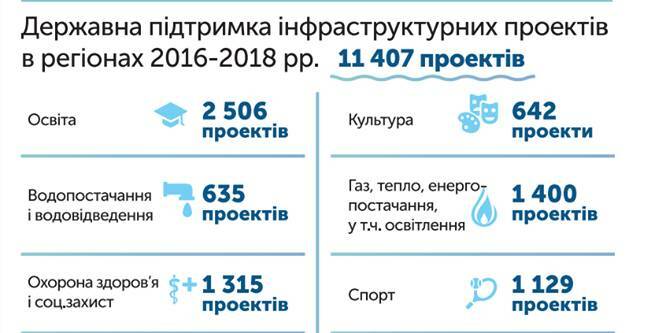 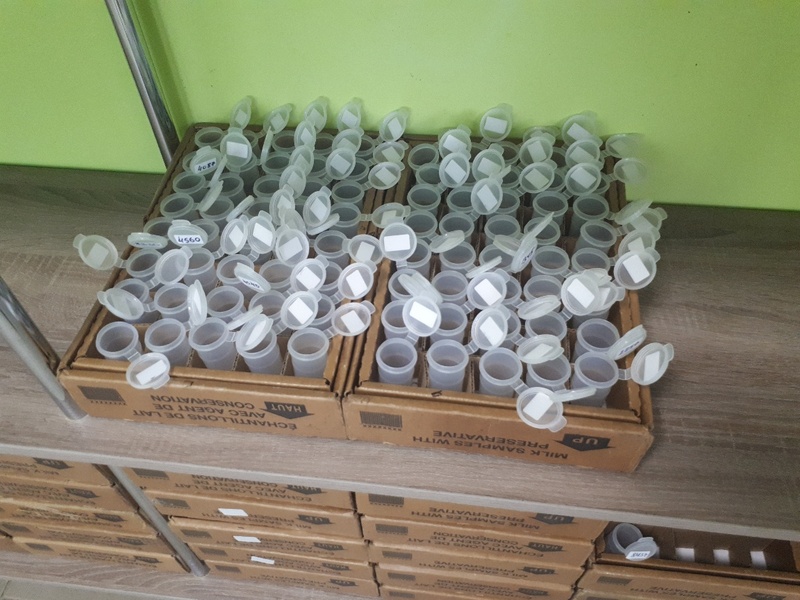 Most of them are dairy ones, though there are a few fruit-and-vegetable, grain and land cultivation cooperatives as well,” said Pavlo Dyhdal, representative of the Lviv Oblast State Administration. 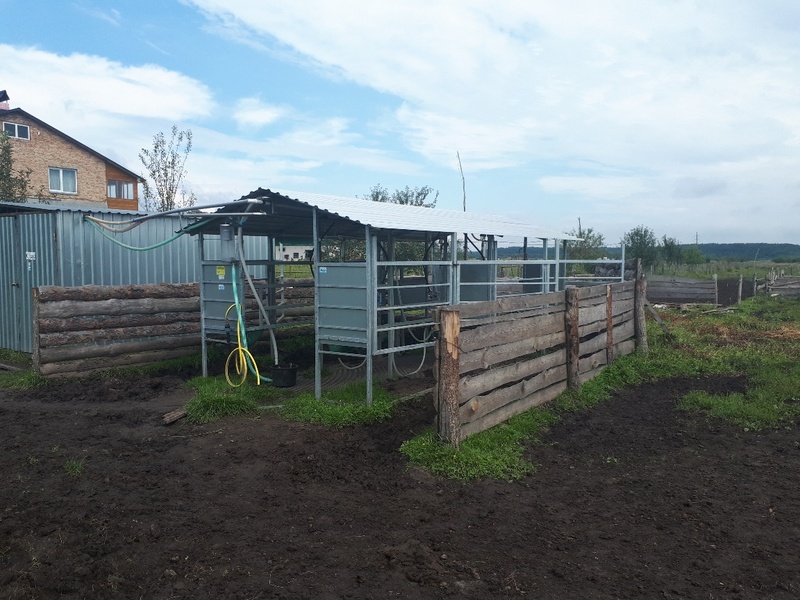 “At the family farm “Korivka”, the family of Lozovyi showed a modern farm for 15 cows, equipped and insulated for the sake of ​livestock’s comfort and milk yield increase. 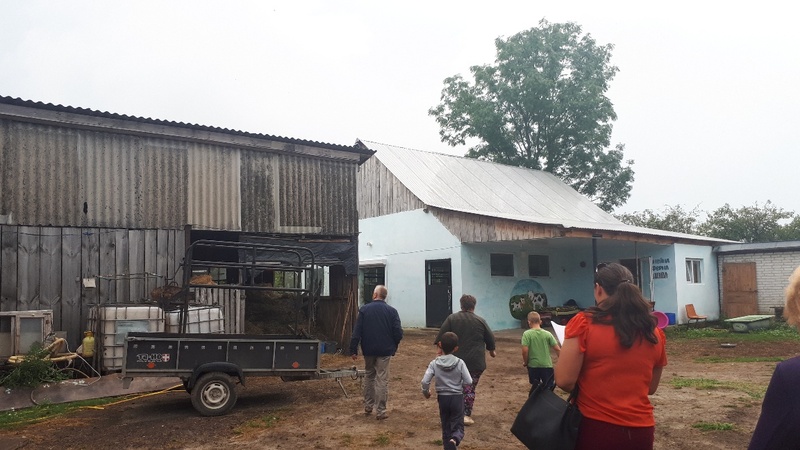 This farm enjoys all the benefits of membership in a cooperative, and the quality of milk allows it to be sold to procurement organisations at a price of UAH 8 per litre, and not by UAH 4, as almost everywhere,” said Yuriy Voitsitsky. 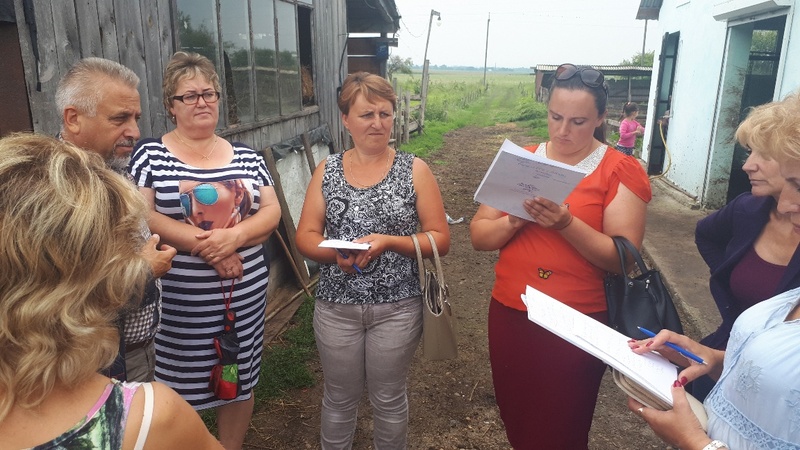 In the village of Zabolotka, due to Maria Dyskant, head of the village council, and local residents, they managed to establish one of the best agricultural cooperatives in Ukraine. 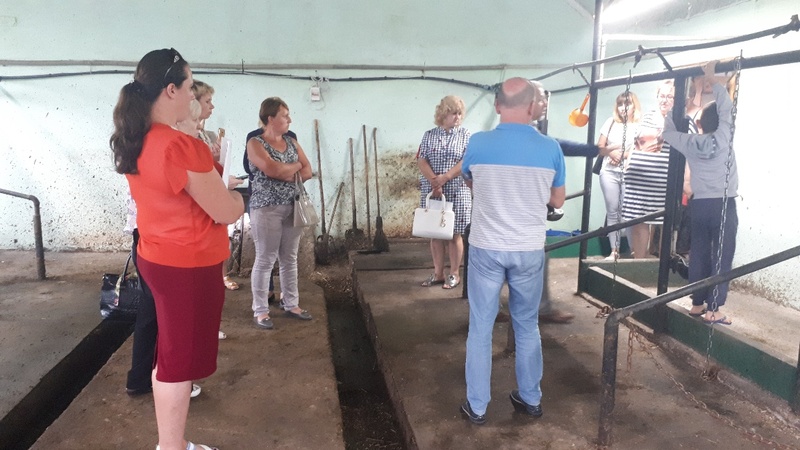 “The participants of the study tour were convinced of the expediency of cooperatives’ creation, shared use of expensive equipment and attraction of state support for the development of cooperation,” said Yuriy Voitsitskyi.